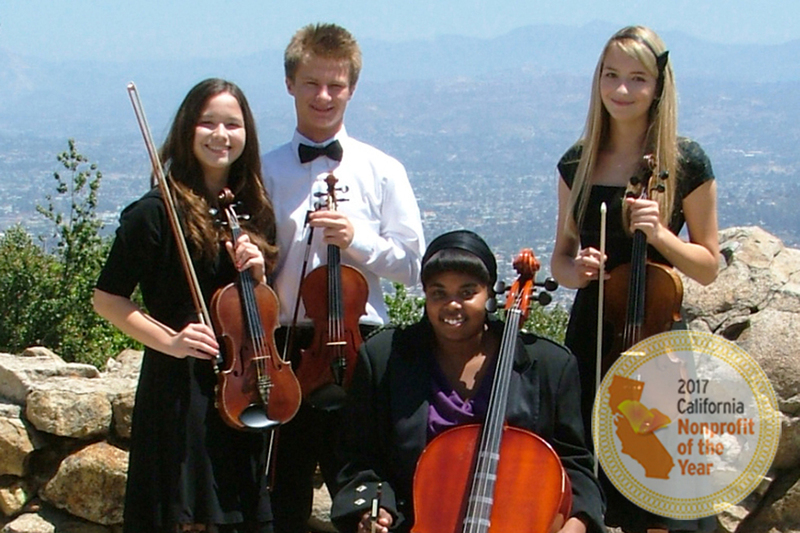 East County Youth Symphony is a 501(c)(3) non-profit Organization. 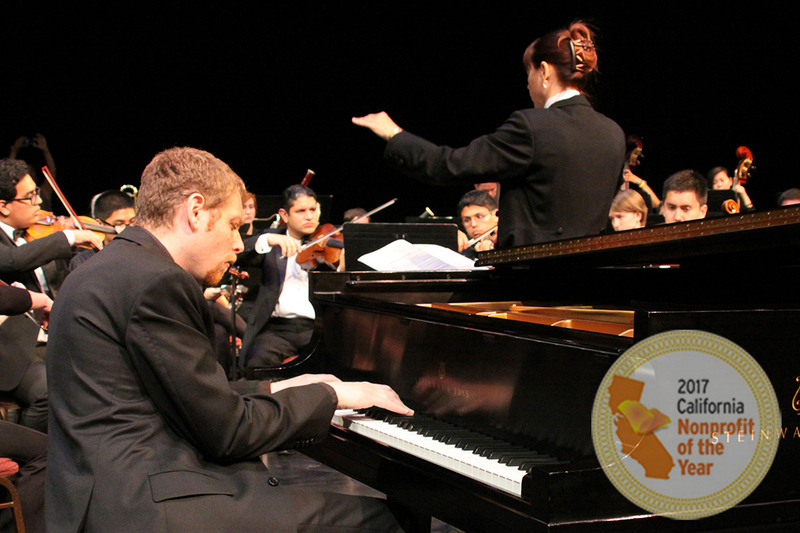 Alexandra Keegan is the co-founder and Artistic Director of the East County Youth Symphony, an adjunct faculty member at Cuyamaca College, First Violin of the Cuyamaca College String Quartet, and Orchestra Director at La Mesa Arts Academy. She received her training at Moscow Conservatory (Russia) and Kiev Conservatory (Ukraine), and holds a Master's Degree in Violin Performance, and a DMA in Instrumental/Opera/Ballet Conducting. 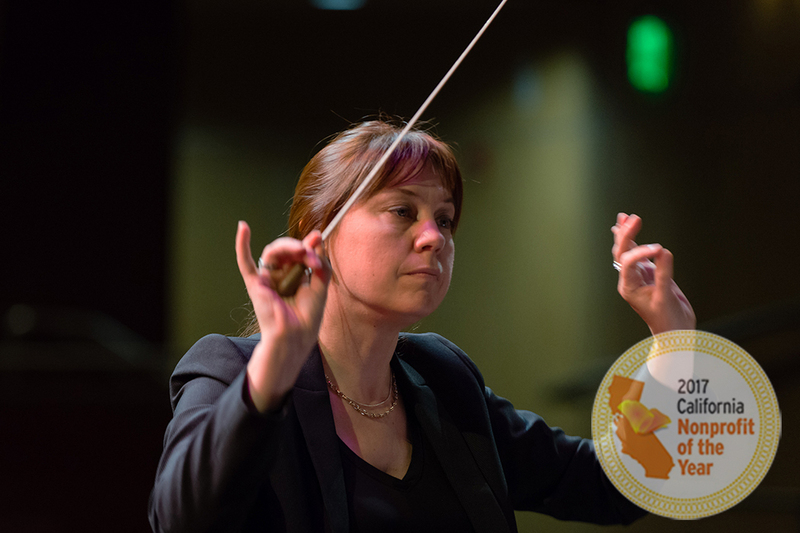 During her conducting career Ms. Keegan worked with various youth groups and professional orchestras, including the Opera Training Company at Kiev State Conservatory, and the Academic Symphony Orchestra of the Ukrainian National Radio Company. 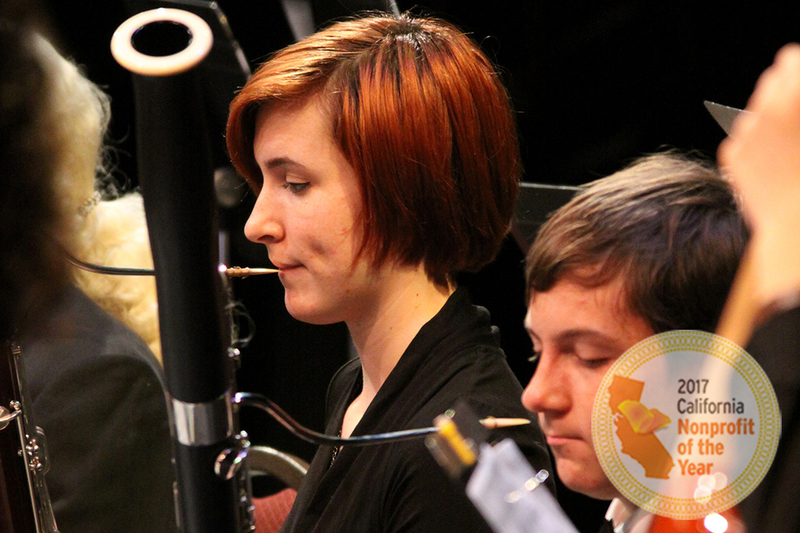 Over the past nine years, under Ms. Keegan's direction ECYS students have performed more than sixty public concerts with programs that include N.Rimski-Korsakov's "Scheherazade", L. van Beethoven's Symphonies No. 1, 2, 3, 5, and 7, P. Tchaikovsky's Symphony No. 5, 6, A.Dvorak's Symphonies No. 8 and 9, C. Frank's Symphony in D, S. Rachmaninoff's Piano Concerto No. 3, J.Brahms's Symhpny No.3, S.Rachmaninov's opera "ALEKO", and many other original orchestra works. 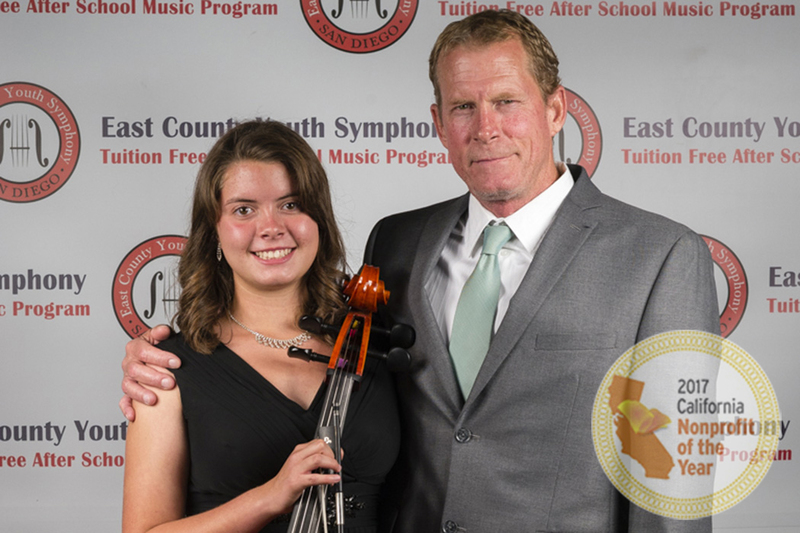 ECYS Alumni inspired and trained by Ms. Keegan have been accepted to Eastman School of Music, Berklee College of Music, Cincinnati Conservatory, Oberlin Conservatory, New England Conservatory, Curtis Institute of Music, University of North Texas, and other top music schools in United States. Gail Nelson has studied music since the age of 8, trying a variety of instruments before falling in love with the violin and viola. She has taught music in an elementary school and played for weddings and events, with community orchestras and quartets, and currently plays viola with Equinox Quartet, which focuses on early music. 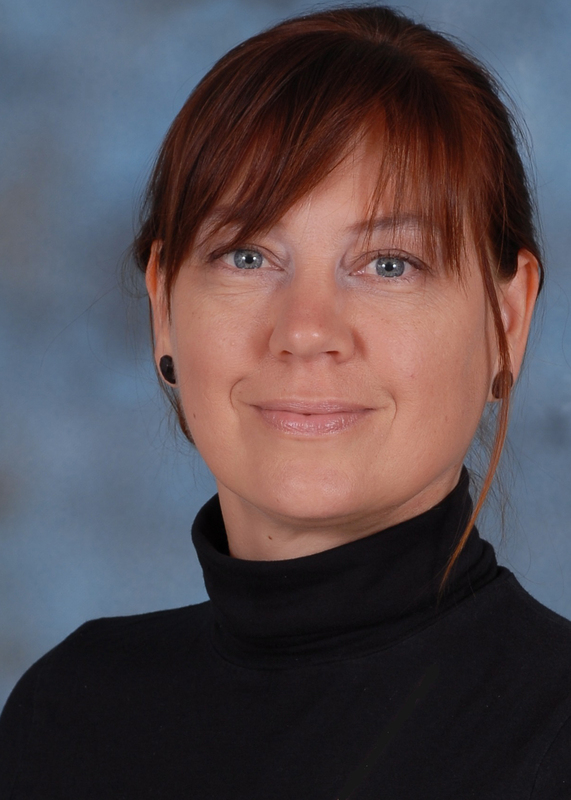 She specializes in working with young children and her private studio is a bustling center where students have the opportunity to learn and grow in a supportive and positive environment. Mr. and Mrs. Nelson have two grown children and homeschool their younger twin boys. 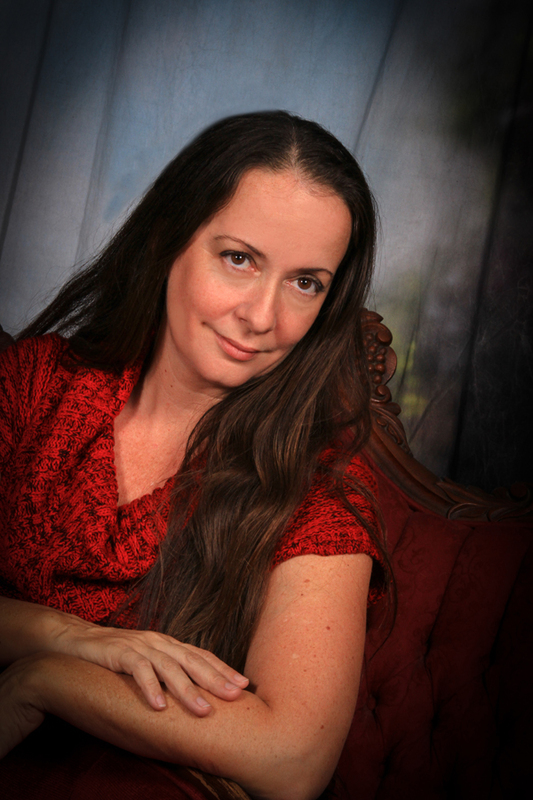 Gail is an active member of online homeschool community. She is a publisher of the Learning Tangent homeschool magazine. 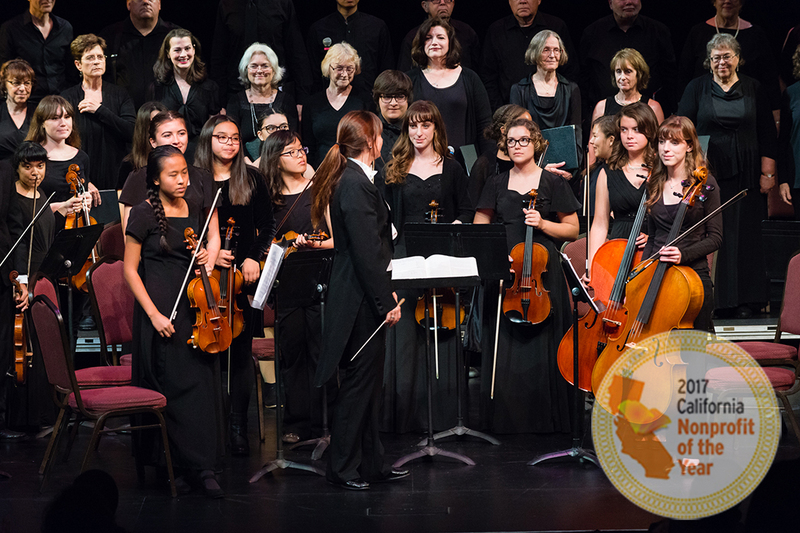 East County Youth Symphony's Board of Directors consists of diverse and responsible members who deeply care about organization's success and making informed decisions to improve, expand and promote our operations. 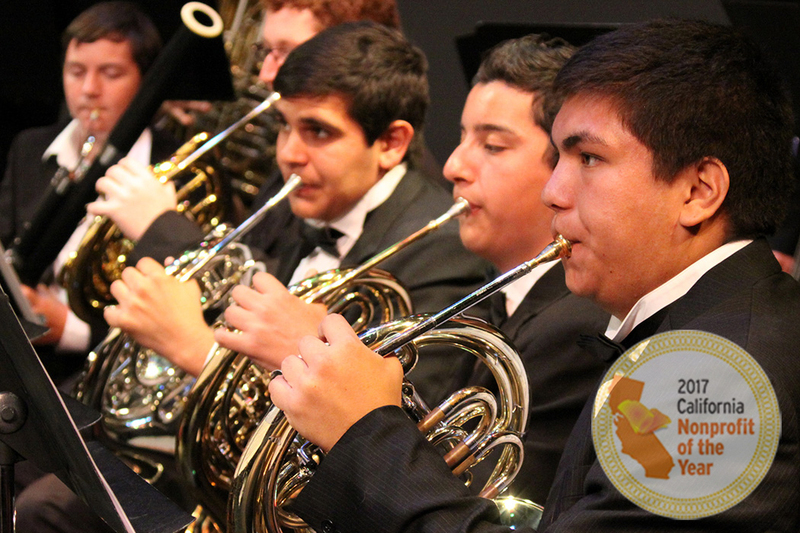 Copyright © by East County Youth Symphony, all rights reserved.